Brad B. Arbuckle focuses his practice on structuring and executing business transactions and on corporate and securities matters, bringing value to a wide array of commercial transactions. His practice specialties include mergers and acquisitions, corporate and commercial law, corporate governance and securities, private equity, venture capital, equity and debt financing, international transactions, joint ventures and general corporate matters. His clients include publicly traded companies, investment funds and equity funds, financial institutions, privately held companies and corporate governing boards. 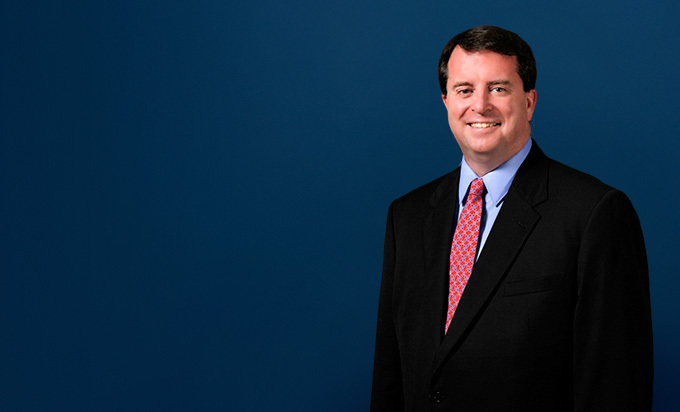 As a member and co-leader of the firm's Automotive Practice, Brad has been involved in the full range of legal issues affecting clients involved in the automotive industry. He has a wealth of experience in automotive industry transactions, including mergers, dispositions, acquisitions, Section 363 acquisitions in bankruptcy, joint ventures and alliances, contract drafting negotiations and disputes, licensing, recapitalizations and refinancings, and distressed supplier/customer dealings. His experience enables him to effectively advise clients on business strategies for their business affairs and operations. Brad has substantial experience in securities regulation for publicly and privately held companies in a variety of industries, including banking, insurance, utility, natural resources, manufacturing and consumer goods. He advises clients regarding compliance with the Sarbanes-Oxley Act, the Securities Exchange Act of 1934, the Securities Act of 1933, and the Investment Company Act of 1940, Regulation FD, and Rule 144 (regarding re-sales of securities acquired in non-public transactions). He also provides general analysis and advice regarding registration, reporting and disclosure issues. 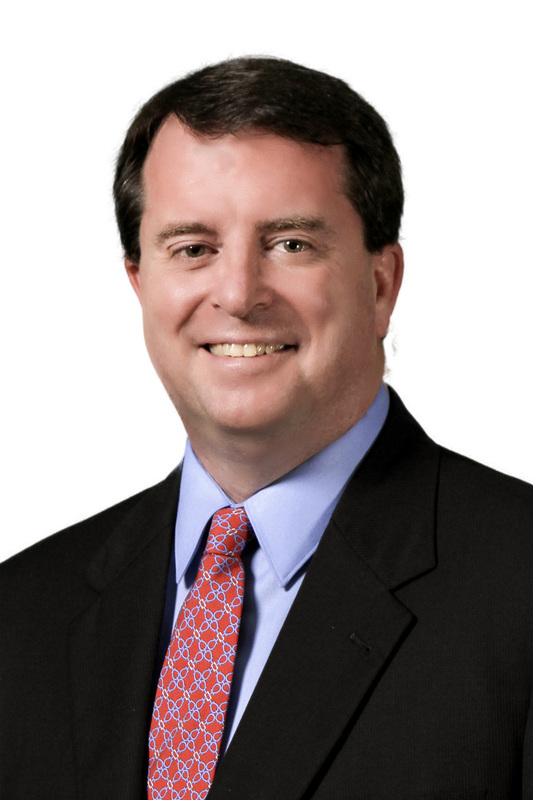 Brad has structured, negotiated and closed public offerings (including IPOs) and private offerings of equity and debt (including mortgage-backed securities), syndications of limited partnership interests, and mergers and acquisitions of publicly-held and closely-held entities (including financial institutions, insurance companies and other regulated entities). He regularly prepares and reviews proxy statements for annual meetings, special meetings and proxy contests involving public companies, reports on Form 10-K, Form 10-Q and Form 8-K, and Forms 3, 4 and 5, which report securities transactions by directors, officers and other corporate insiders. He also has extensive experience in private placements and secured and unsecured financing transactions. Brad has substantial experience in planning, negotiating and implementing various types of merger and acquisition transactions, representing both acquiring and acquired companies. Types of transactions that he has structured and negotiated include asset sales, straight mergers, reverse triangular mergers, share purchases, share exchange transactions and going-private transactions. Represented Zhongshan Broad Ocean Motor Co., Ltd., on its $130 million acquisition of Prestolite Electric (Beijng), Ltd., a Beijing-based Sino-foreign joint venture. Represented Beijing-based Pacific Century Motors, Inc., on its acquisition of Nexteer Automotive from General Motors Co. Represented Mexican auto supplier Metalsa SA de CV on its $150 million acquisition of the structural products business from US-based Dana Holding Corp. Represented Norway-based Kongsberg Automotive ASA on its acquisition of Global Motion Systems from Teleflex Inc. for $560 million. Represented Ophoenix Capital Management Inc. on its acquisition of Prestolite Electric, LLC. Represented Mexican auto supplier Metalsa SA de CV on its $200 million senior unsecured credit facility and its credit facilities with Export Development Canada. Represented multinational automotive supplier on its $146 million senior secured revolving credit and term loan credit facility. Represented Mexican aircraft services company Aeroservicios Especialzados, S.A. de C.V., in its $75 million senior secured aircraft credit facility.